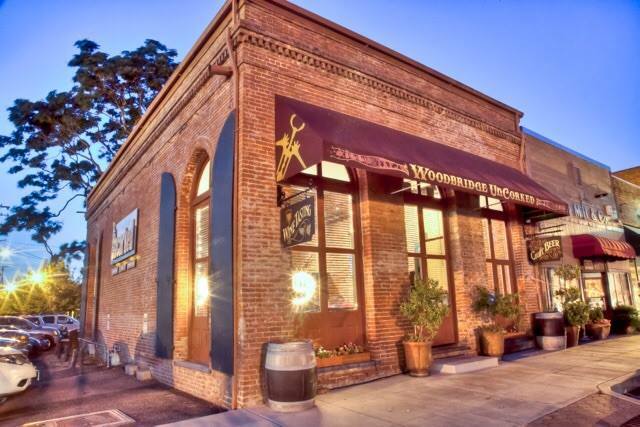 Woodbridge Uncorked, located in the heart of the Lodi Wine Region, is the area’s most distinctive tasting room and wine bar. Housed in a restored warehouse, circa 1894, Woodbridge Uncorked features handcrafted wines from four of Lodi’s award winning boutique wineries. Featuring an extensive tasting inventory of more than thirty wines, each representing a subtle nuance of the local soil, climate and heritage vines, the Woodbridge Uncorked experience demonstrates why this region is a unique component to California’s wine culture. 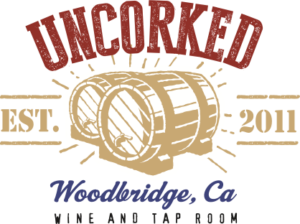 Owned and operated by Austin and Katie Lesley, Woodbridge Uncorked’s local ties are proudly stuck in Lodi. Katie literally grew up among the local vines, having picked grapes from her family’s vineyard since elementary school. Living the working vineyard lifestyle provided Katie a thorough understanding and appreciation of the vine to wine odyssey. 18911 N. Lower Sacramento Rd.